Hank Cleare and Kim DeProspero are founding members of Integrated Financial Group, a consortium of independent financial planners from across the country. Since its inception in 2003, the Consortium has maintained a culture of passionate, strictly vetted independent financial planner members who support the notion that many minds are greater than one. This Consortium of expertise is called the Brain Trust. Hank and Kim’s affiliation with this professional group is invaluable; it gives them access to a network of talented, like-minded peers who share strategies, best practices and advice. Their clients benefit from the collective expertise of the Brain Trust in addition to the perks of Financial Strategies Group’s customized financial planning approach. 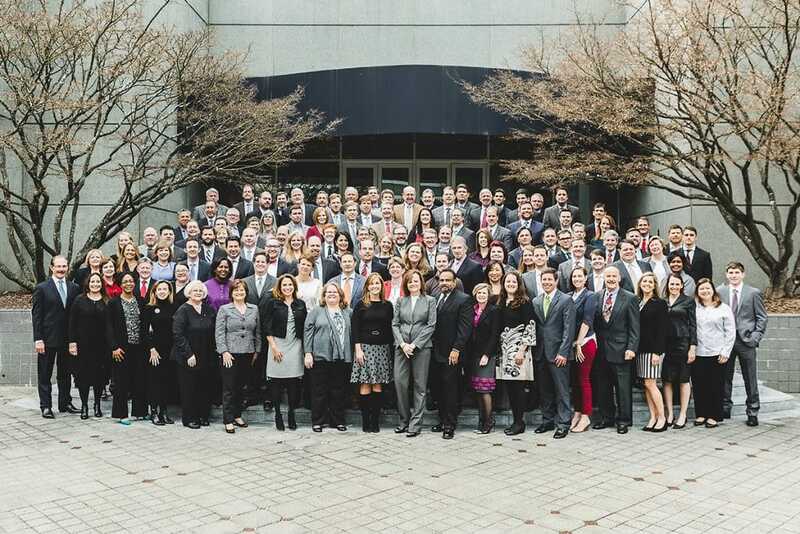 Today, Integrated Financial Group is one of the largest independent financial planning consortiums in *Atlanta, responsible for over $1.5 billion in brokerage and advisory assets through LPL Financial and over $700 million in assets under management through its separate registered investment advisor, IFG Advisory, LLC as of 3/1/17. 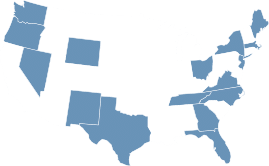 With over 80 Consortium Members owning firms across 10 states, they form a diverse, experienced and qualified group of professionals. Each advisor member in the consortium independently owns his or her financial practice, and everyone has their own unique style and special area of planning expertise. Integrated Financial Group has been one of Atlanta’s Top 25 Financial Planning and Advisory Firms since 2004, and on The Atlanta Journal-Constitution’s Top Workplaces list since 2015. *Based on assets under advisement since 2016, Atlanta Business Chronicle. The advisors of FSG are not affiliated with IFG Advisory, LLC.